Lenovo has toppled HP as the largest manufacturer of PCs but now the ambitious company is seeking to increase its presence in the mobile device market to capture "digital millenials". 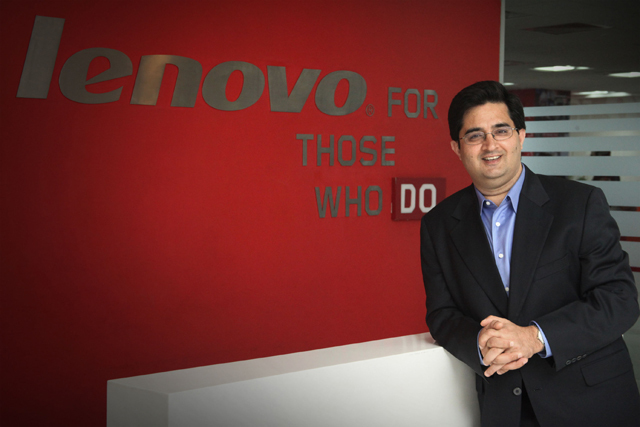 The company’s aggressive expansion in the PC market was driven by Lenovo setting up a marketing "hub" in Bangalore in 2007 to create a global brand following its acquisition of IBM’s personal computer business. Lenovo executive director of Global Brand communications Ajay Kaul spoke to Marketing about how the company is seeking to replicate its success in the mobile space. 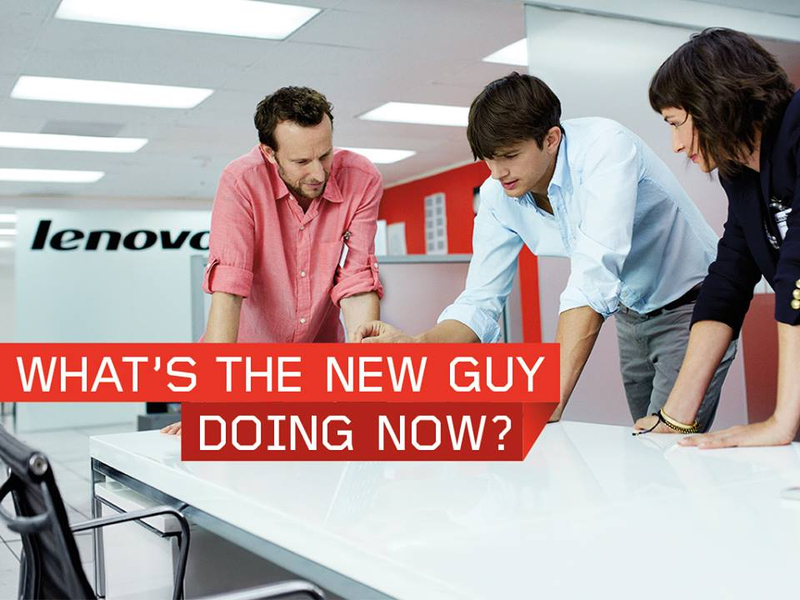 MKTG: How did the Lenovo marketing hub come about? AK: "One of the biggest challenges we faced [following the IBM acquisition] was how to position Lenovo as a global brand. We had inherited a very decentralised marketing approach from IBM that made sense for IBM but we were new kids on the block outside of China so the first order of business was to put the brand on the global map. "People in the IBM days were doing very unique executions in their own markets. We realised we needed a centralised command and control centre to enforce the brand position globally at high speed." Why did you choose to set up the Lenovo Hub in India? "The growth for the PC market was in the emerging markets – India, China and Brazil – so management decided to put the marketing centre closer to its growth markets. In the end India was picked because of our English speaking nature and the advertising talent. " How does the centralised marketing team work? "Centralisation did not mean getting rid of people in the individual markets. People who were probably using some of their time creating ads or web pages in local markets went up the value chain. We have this hybrid model where we have the country marketing teams, who are the direct interfaces to the sales channels, and they tell us what kind of marketing assets they need and brief us." How has centralising your marketing been received internally? The model has become sticky and the general managers of the business actually refused to do it any other way because the process works. "When David Roman joined as chief marketing officer in 2010 he actually opened up the discussion with the countries that if they would like to go decentralised again he would allow them to. But the model has become sticky and the general managers of the business actually refused to do it any other way because the process works. "Although we leave Japan and Brazil alone because of their very distinct language needs. All we do for those countries is share best practice with them and make sure they are staying true to the brand." Why did you choose to recreate the model with a social media hub in Singapore? "We did not invest in the social media hub in Bangalore because it is a new and evolving channel and requires a different skill set. We looked at where the best talent was available for social media and Singapore presented an abundance of talent because of its unique location and the amount of Fortune 500 companies with their regional headquarters there." How does the social media hub operate? "Social media is a global/local model. We have social media dedicated people closer to the markets as well, but there are a lot of activities with social media that can be done in a centralised way. "When it comes to generating ideas from the local markets to make a very good local social story that piece comes from the local marketing managers. When they need those assets produced or analysed then they will turn to Singapore." What is the focus for your marketing now? "For us the big push is to make the transition from a PC to a ‘PC plus’ company. We are the market leader in the PC category and have been number one for two consecutive quarters globally. "While that is still a huge market, a $200bn dollar market, for us the next source of growth is the smartphone and tablet markets. In the smartphone category we have become number five globally even though we have been in the market for less than two years. "We are making good strides but the opportunity there is just tremendous. For us energy and marketing is towards PC plus. On 29 October there will be a very interesting announcement that will be an industry changing product (above)." When will you be launching your smartphones in the UK? "We don’t have a date right now - it is not in the very near future but we are working on it. Part of the issue is most of our launches have been in the Asian markets. We are expanding more towards the European and North American markets." Why are you investing so much in marketing your mobile devices? "From a brand investment standpoint we look at engaging the digital millenials who grow up with their smartphones as their first screen. "For us to establish a brand with people who don’t know Lenovo from traditional PC usage we are really focused on getting mindshare through the PC plus category. The smartphone market is five times more competitive than the PC market so to get a decent share of voice is a lot harder. "